Please call us after your booking regarding collection details. Requirements not listed in the form? Get in touch! 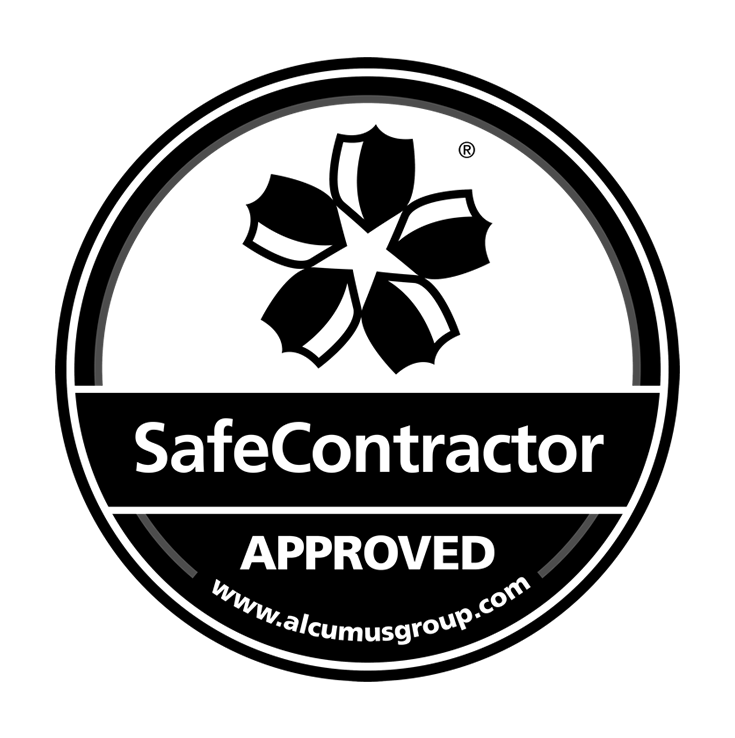 At Golding Skip Hire we take health and safety seriously and are proud to be awarded the accreditation from Safecontractor for our ongoing commitment to achieving excellence in health and safety.